It was an honor joining the best of the best at Grand Boulevard for the Best of the Emerald Coast celebration. 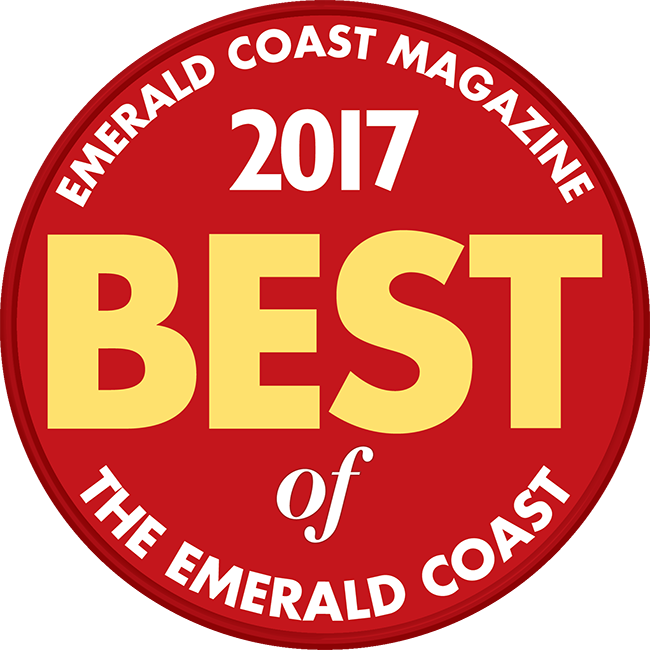 Bay Breeze Patio was recently voted “best outdoor furniture retailer” in Emerald Coast Magazine’s “Best of the Emerald Coast” for the sixth consecutive year. The winners were voted on by readers and announced in the October issue of EC Magazine. We work hard to ensure we have the largest selection of in-stock patio furniture in Destin and South Walton and carry premium brands that can withstand Florida’s harsh coastal conditions. We’re honored to be selected by the readers of EC Magazine as the best source for patio furniture in the Destin area. The outdoor living industry is constantly evolving and we’re proud to bring the leading products and trends to the Emerald Coast. We’d like to thank everyone who voted for us and are grateful for the many friends and clients who have supported us over the years. 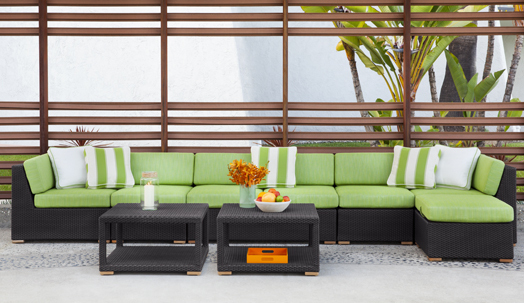 Located in Miramar Beach near 30A, Destin, Niceville, Fort Walton Beach and Navarre, Bay Breeze Patio carries premium outdoor furniture brands, including Tropitone, Tommy Bahama, Lloyd Flanders, Brown Jordan and POLYWOOD, among others. The store also features outdoor accessories, appliances, outdoor fireplaces, fire pits, and premium grills, including the Big Green Egg. Outdoor kitchens are growing in popularity and our team works with clients regularly to bring the functionality and conveniences of an indoor kitchen outside. In addition, a commercial sales division was added to support the growing need for outdoor furnishings, fire pits and grills for resorts and restaurants. Our goal is to help our clients create the most beautiful, comfortable and functional outdoor living spaces and we’re honored that our clients and the community voted us the best! If you’re considering refreshing or adding to your backyard, call us at 850-269-4666 or stop by our store one mile west of Silver Sands Premium Outlets in Miramar Beach.